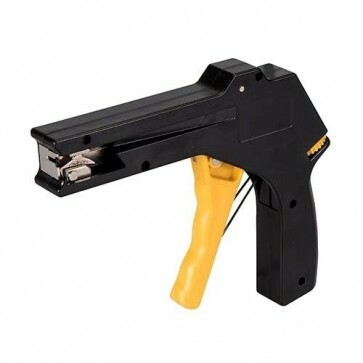 Brand New Cable Tie Gun Quickly tightens ties around wire and cable bundles in one simple action. Suitable for 2.2mm to 4.8mm wide cable ties. Adjustable tension for changing cable bundle pressure. Automatic flush cable tie cut-off.